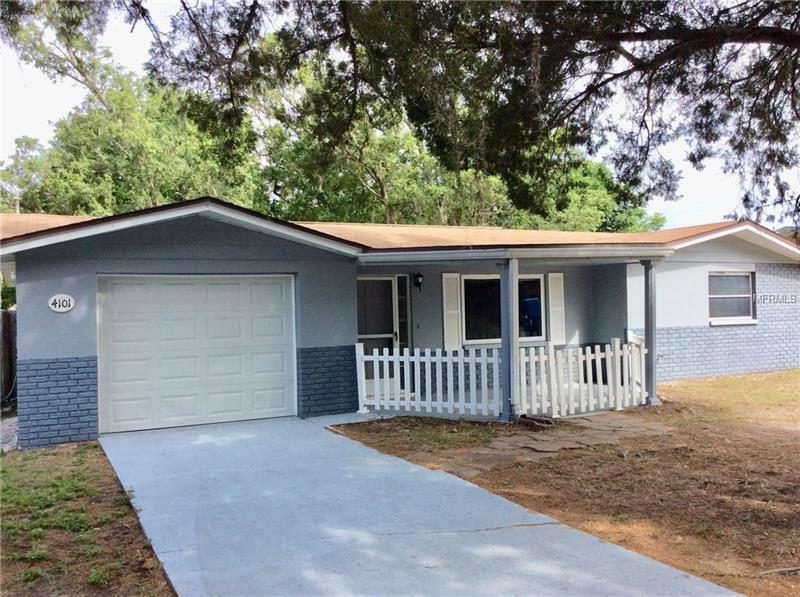 This Beautiful Two Bedroom Two Bath One Car Garage Home is Freshly Painted on the Inside and Outside and it is Move-In Ready. The Entire Home has Gorgeous Tiles throughout. The Kitchen is Spacious and has Newer Appliances Large Pantry Lovely Cabinets and Lots of Counter-Space. Both Bedrooms have New Closet Doors and New Fans/Lights. There is a Large Bonus Room that Could Easily be a Third Bedroom. The Guest Bathroom is Remodeled with a Beautiful Step-In Shower and New Vanity. There is a Large Bonus Room that Could Easily be a Third Bedroom. There is a Newer A/C and a Newer Garage Door and Opener in the Freshly Painted Garage. The Second Bathroom is located in the Garage and has a New Step-In Shower and Toilet. The Back-Yard is Spacious and is Completely Fenced with a Wooden Privacy Fence. This Home is Priced to Sell for Only $99900 ! !